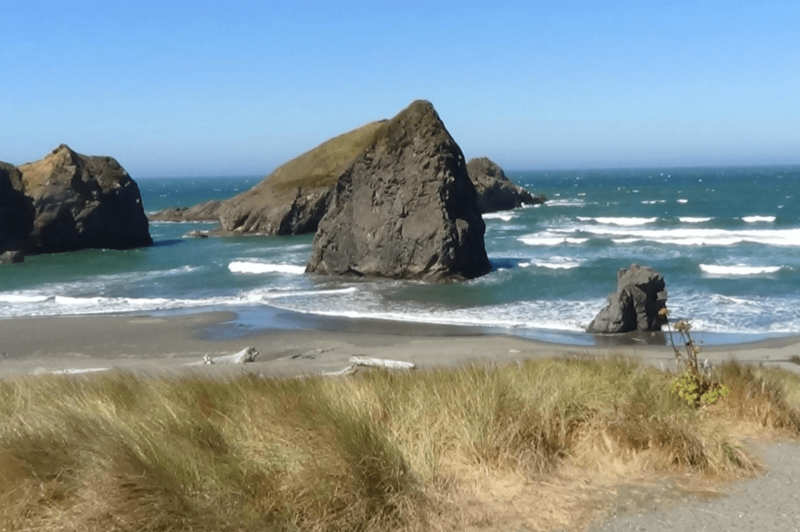 Brookings-Harbor Oregon is full of things to do and see. Panoramic ocean views, rugged rivers and majestic redwood groves provide endless opportunities for exploration and relaxation. One thousand is a lot! We know… but it’s true. 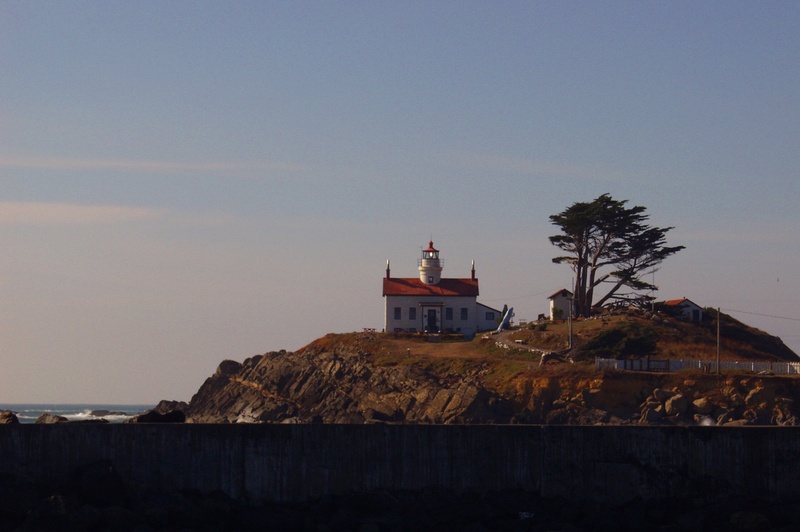 There is a ton to see and do in Brookings-Harbor Oregon. To get you started we have highlighted a few of them here. If you are looking for a place to take your lunch and eat on the beach Myers Creek Beach won’t disappoint. Located just north of Brookings. Battery Point Light was one of the first lighthouses on the California coast. Located south of Brookings. 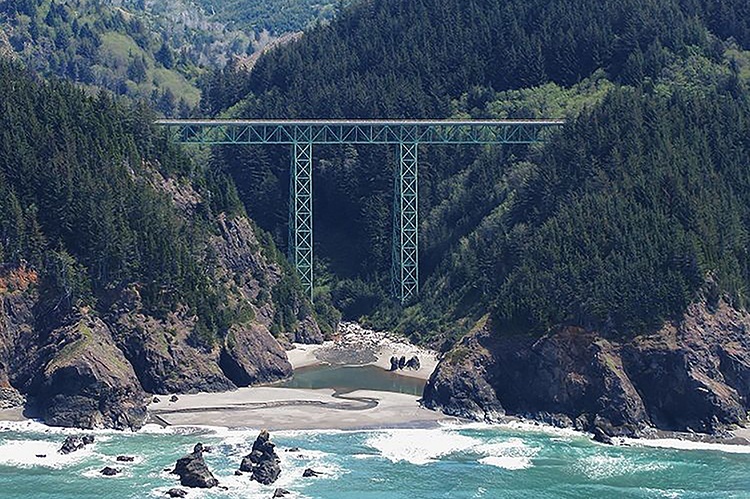 The highest bridge in the U.S. state of Oregon, the Thomas Creek Bridge is a triple span deck truss that crosses a deep valley overlooking the Pacific Ocean on coastal route 101. Located just north of Brookings. 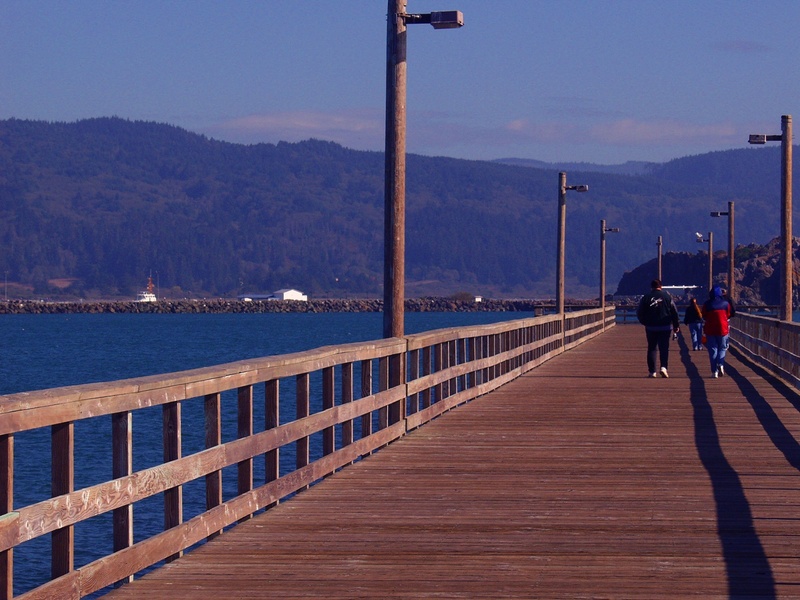 The Port of Brookings is the busiest recreational Port on the Oregon Coast with more than 31,000 bar crossings and more than 95,000 recreational users annually. Located just north of Chetco RV Park. 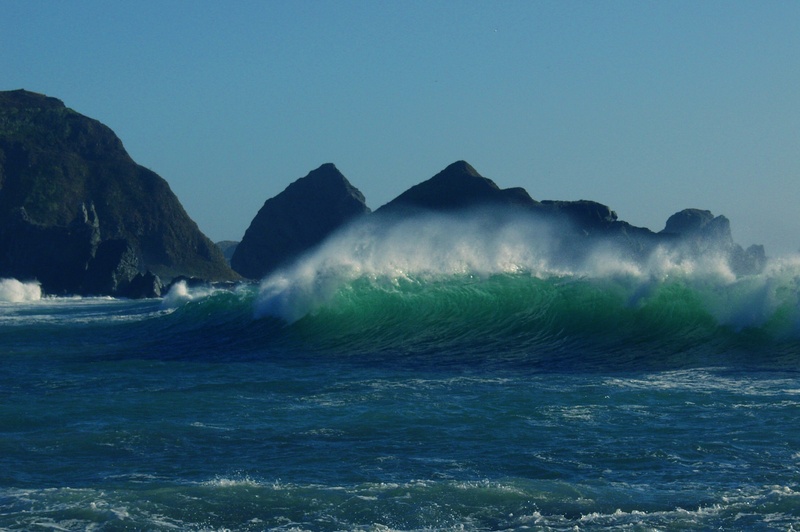 Harris Beach boasts the largest island off the Oregon coast. Bird Island (also called Goat Island) is a National Wildlife Sanctuary and breeding site for such rare birds as the tufted puffin. Located just north of Chetco RV Park.